Often described as the turning point for the Pacific in World War 2, the Battle of Guadalcanal represented the moment that Japanese expansion in the Pacific would cease and the Marines would take the offensive. But to call it a moment doesn’t do the six-month long struggle for the island justice. For the Japanese were not accustomed to losing and they would not give up the island quickly. Fortunately for the United States, men like Gunnery Sergeant John Basilone and the United States Marine Corps were ready for a fight. Gunny Basilone holds a place of lore in Marine Corps history as his actions during the struggle for Guadalcanal would earn him the Medal of Honor while setting the tone for what the Japanese could expect from American Marines. 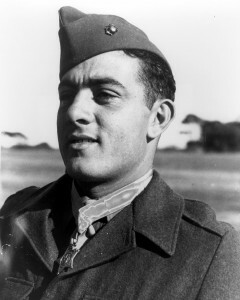 John Basilone was born in Buffalo, New York in 1916. Remarkably, this Marine Corps legend would actually begin his career as a warrior with the United States Army. He enlisted in 1934 and served for several years in the Philippines. While stationed in Manila, he would prove his ability to fight in peacetime through boxing where he would earn a championship. After his time on active duty was over, John was discharged and worked for a time as a truck driver. Not content with his new role in life, John longed to go back to Manilla and believed he could get there faster if he were in the Marines. John enlisted in the Marine Corps in 1940 and within 2 years would take his place in Marine Corps history. 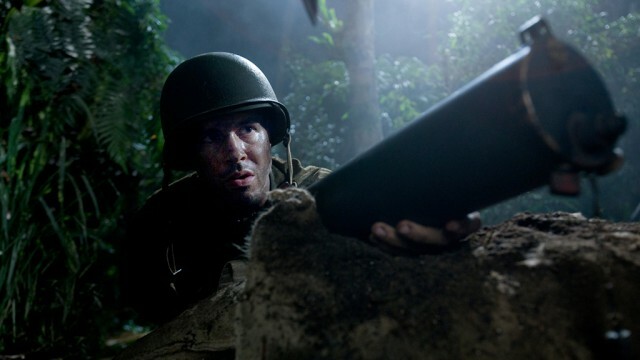 Despite his initial motivations for joining the Marines, John’s desire to be stationed in Manilla would be interrupted by the Japanese attack on Pearl Harbor and America’s entrance into the war. For Basilone, his return to the Pacific would take him to Guadalcanal with Dog Company, 1st Battalion 7th Marines. Despite not being fully prepared to take back the island from the Japanese, the construction of a Japanese airfield on Guadalcanal that could threaten Australia pushed the issue. The Marines landed on August 7th, 1942 and secured the partially constructed airfield. 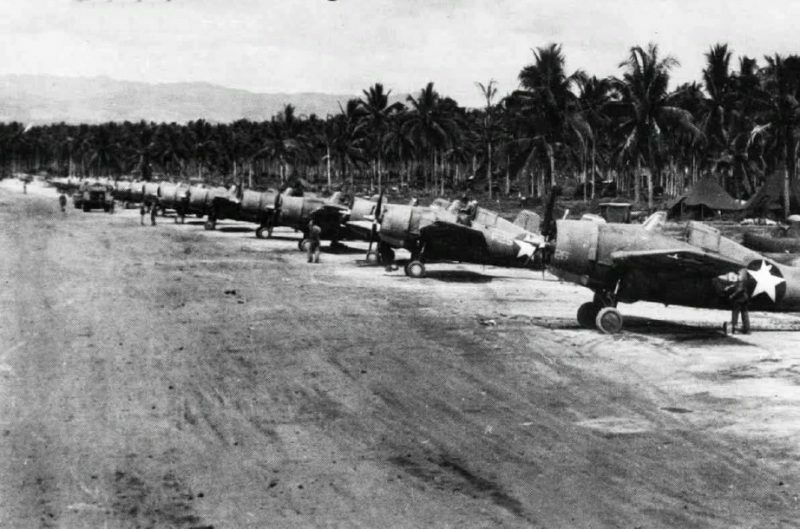 The Navy Seabees would begin to finish the airfield and renamed it Henderson Field after a Marine pilot who was killed during the Battle of Midway. But the Japanese would not give up the island that easily and the Marines on Guadalcanal would be in for 6 months of brutal night attacks and Banzai charges. It would be one such attack in late October of 1942 that Gunnery Sergeant Basilone and his machine gun sections would virtually annihilate an entire Japanese Regiment.